Thank you for watching! 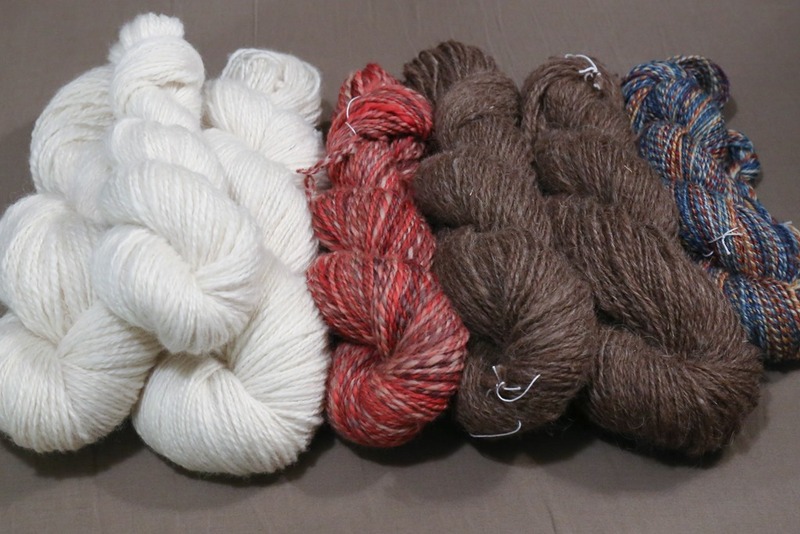 This month’s videocast features some KAL announcements, a lot of finished spinning and a give away. I have just become a Craftsy affiliate. This means that when you click on the Craftsy ad within my website and purchase a class or supplies, I receive credit for it. It is a great way to support the show and much appreciated! Thank you! October’s Fibre Club through Sweet Georgia Yarns’ – spoilers in Episode 10.2 later this month (October 28th to be exact)! Previous Post blending colour with wool combs. Oops, I went down a linky rabbit hole and forgot to leave a comment last week. Thanks for another informative podcast! I’m excited to hear there will be more. I know this is an older episode, but you mention listening to a KnitBritish podcast about what wool would becomes over time, wear, etc. I have been trying to figure out what episode that was as I am very curious. Do you have any hints on finding it or any other information on the topic? I just recently discovered your podcast and have already learned a lot, so thank you! Thanks Heidi! To be honest, I’m not sure I’d be able to find the episode again. It’s been a long time! Sorry!! I try to pay attention now as to podcast episodes and numbers for this exact reason! !